Early December isn’t exactly prime time for a summer weight cycling jersey release. But Rapha did it anyway, unveiling their new Rapha Silk Jersey, the lightest jersey they’ve ever made, with the fabric weighing in at only 75 grams per square meter. Of course the price is not so light. This breathable top will set you back a cool $215. Color options are navy and black. Sizes run XS to XXL. 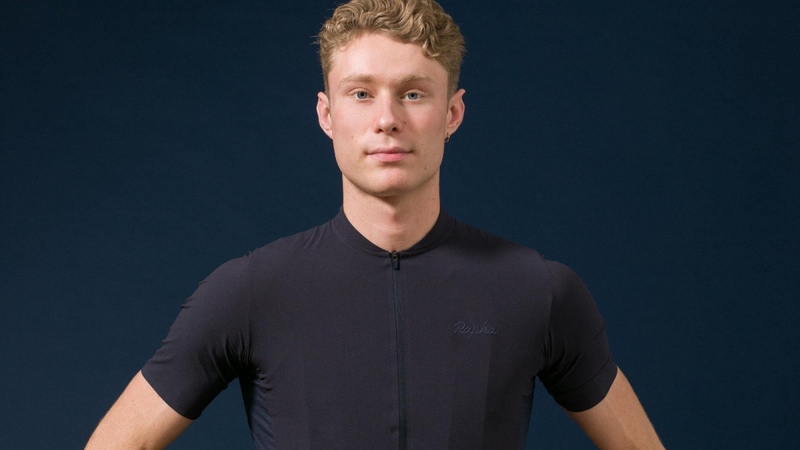 Produced in the same Italian mill as Rapha’s Shadow material, the silk fabric is highly absorbent, wicking away sweat rapidly, but also quick-drying, meaning that it feels cool and dry on the skin even when you’re working hard in the heat, claims Rapha. Mesh side panels provide additional breathability and create the same stretch fit as the Rapha Classic Flyweight Jersey. 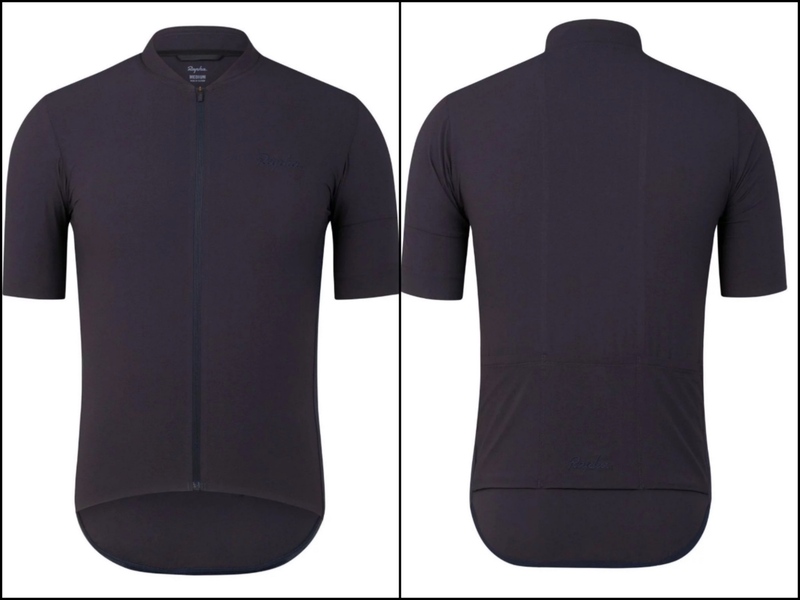 To keep weight to a minimum, the jersey features a lightweight full-length zip, a slimline rear gripper, and bonded seams on the back at armband. Three gusseted rear pockets carry all you’ll need for the ride, while a raised collar to help protect your neck from the sun. For more info head to www.rapha.cc.